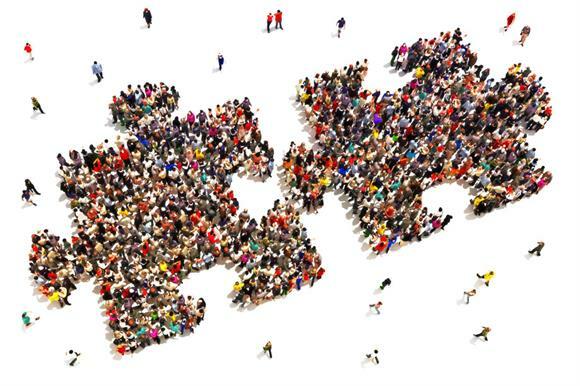 The merger of charities means two or more separate charities coming together to form one organisation. In such cases, either a new charity is formed to carry on the work or take on the assets of the original charities or one charity assumes control of another. Before you start, decide whether merging is in your charity’s interests. It could be less risky and more efficient to work with another charity more informally. You should read the Charity Commission’s guidance on collaborative working, making mergers succeed and its mergers checklist. This entry was posted in Uncategorized and tagged Charity Commission, Charity Governing Document, collaborative working, merging charities by Joyce Sawford. Bookmark the permalink.